Rojillos will use friendly as preparation for league fixture with RCD Mallorca. 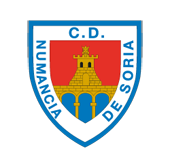 C.D Numancia will play a friendly against CD Izarra as a means of preparing for this weekend’s visit to Son Moix, where they will face RCD Mallorca. The game will take place at Los Pajaritos at 11:30 on Wednesday morning. The turnstiles will be open, and entry will be free to all those who wish to come along and watch the game. The purpose of the fixture is none other than that of giving the team some match practice to get them as ready as possible for this weekend’s important league meeting. 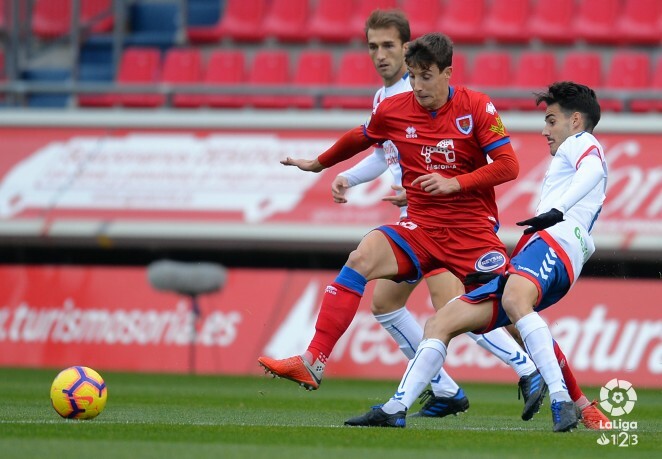 After the disappointment of Sunday’s home defeat at the hands of Rayo Majadahonda, there is a lot of work to do and a friendly run-out is a good way to try out new things and lift spirits ahead of the coming weekend’s commitment.